We finish Chapter 6 of Christopher Southgate’s The Groaning of Creation. 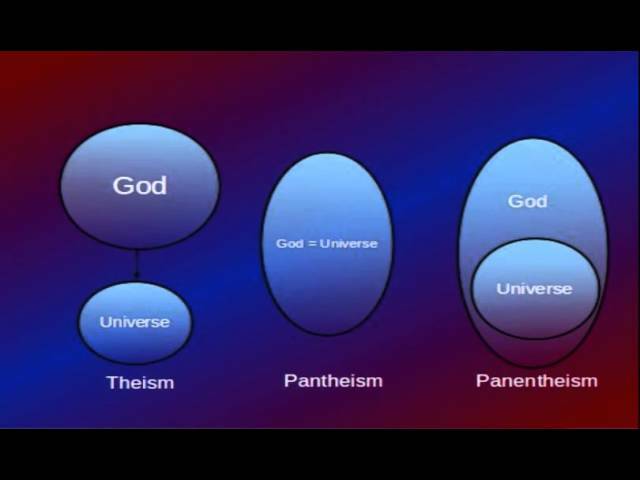 We discussed the differences between pantheism and panentheistic models of God and their implications in relating with the world. Does God need to experience pain and suffering like we do necessary for Objective atonement? We complete chapter 4 of Christopher Southgate’s The Groaning of Creation.